The leader of the official opposition wants President Cyril Ramaphosa to table the loan agreement before the National Assembly within 14 days. 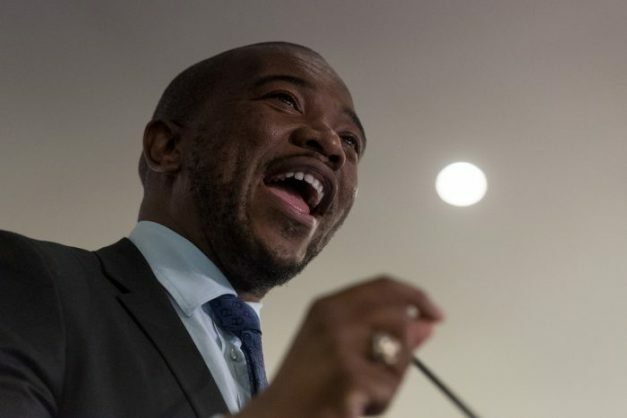 Main opposition Democratic Alliance leader Mmusi Maimane said on Friday he had written to President Cyril Ramaphosa requesting that he tables in Parliament within 14 days, the full terms and conditions of a R33 billion loan agreement state power firm Eskom recently signed with the Chinese Development Bank. In a statement, Maimane noted that Ramaphosa had pledged during an oral question and answer session in Parliament on Wednesday that the government would be transparent and accountable when borrowing money that would ultimately need to be paid back by the people of South Africa. “However, the terms and conditions of this loan – particularly around South Africa’s repayment liability – remain secret,” Maimane said. If Ramaphosa failed to do so, the DA would submit a Promotion of Access to Information Act (PAIA) request for the loan terms to be made public, the opposition leader added. Maimane noted that Eskom was in dire financial straits and made a R2.3 billion loss in the last financial year, and that it was therefore not clear how the utility or the government would find the money to pay back the loan.